Mechanicsburg – Just over a month remains until the sound of roaring engines returns to the historic Williams Grove Speedway near Mechanicsburg. Opening Day 2016 is set for Friday, March 18 at 7:30 pm, featuring the Lawrence Chevrolet 410 sprint cars and the exciting super late models. Last season, Danny Dietrich claimed the March 27 opener for the 410 sprints before going on to pick up three more checkered flags during the season. The Lawrence Chevrolet 410 sprint cars will of course be the big ticket to see all season long at Williams Grove Speedway. The popular 410 sprints are slated to race in 33 programs during the 2016 Williams Grove season with big events dotting the slate. The HJ Towing and Recovery 358 sprint cars will launch their 2016 campaign along with the 410 sprints on April 1 before returning 10 more more times during the season. The first big Williams Grove race of the season comes up on April 22 when the Tommy Hinnershitz Memorial is staged as a kickoff to the 2016 Hoosier Diamond Series of races at the track. The World of Outlaws 410 sprint cars will be back at Williams Grove Speedway in 2016 on three occasions. 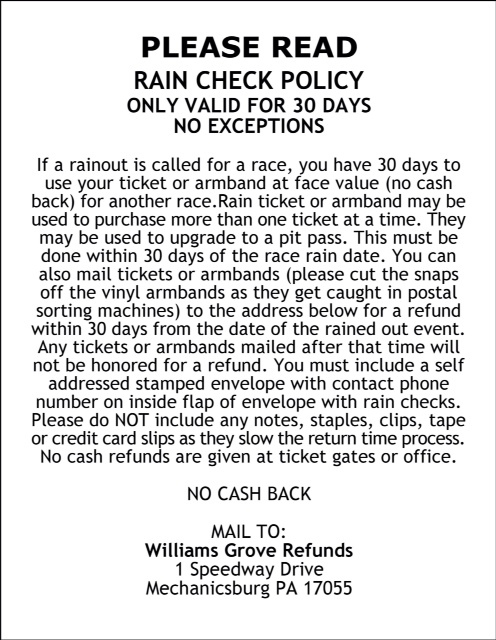 The 54th annual Champion Racing Oil Williams Grove Speedway National Open races will take place Thursday, September 29 and Friday, September 30 with the finale being staged on Saturday, October 1. The May weekend WoO stand spans May 20 and 21. The Champion Racing Oil Summer Nationals for the World of Outlaws will take place July 22 and 23. The All Star Circuit of Champions Sprints will make only one appearance at the track this season, on August 19 for the Jack Gunn Memorial. In addition, for the first time since 2006 at Williams Grove , the Super DIRTcar big block modifieds will be in action at on June 22. And a much heralded return of USAC Silver Crown competition will take place with the revival of the Ted Horn-Bill Schindler Memorial 100 on June 10. View the full schedule 2016 schedule of events at www.williamsgrove.com. 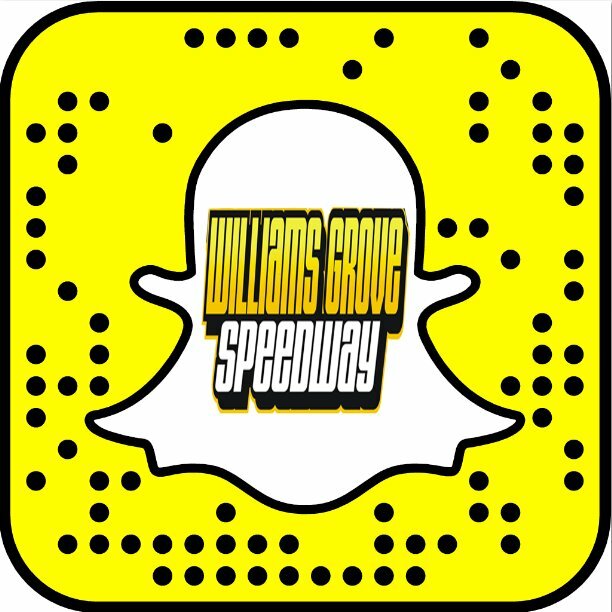 Also keep up to date on the latest Williams Grove Speedway news by following the oval on Facebook or Twitter.